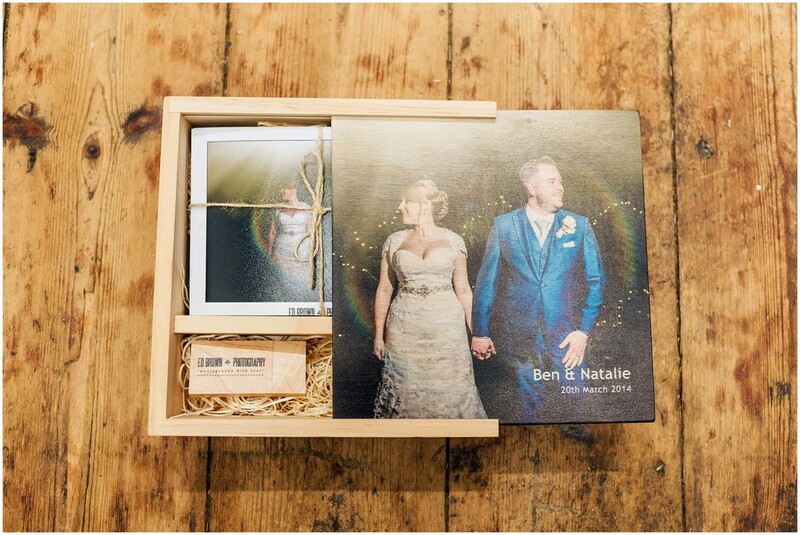 Albums can be purchased after your wedding date when you have selected your favourite images. Sample albums can be viewed before and after your wedding date. We offer a large range of high quality albums from UK suppliers including: Storybook Albums, luxury fine-art matted albums and Fine Art Folio Albums. Our albums are available in a selection of cover types from, acrylic, leather, linen, faux leather and are available with many different paper types from matte, fine-art and metallic. To cover the groom's/second bridal party preparations, details and natural documentary images of your wedding day. You will receive lots of extra documentary images from your day with this service. With use of fun props with all images supplied on USB for you to print and share. For reception guests to enjoy up to the end of the coverage you have selected. bridal party preparations, details and natural documentary images of your wedding day and fun photo studio. You will receive lots of extra documentary and fun images from your day with this service.